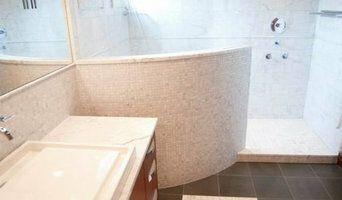 Lammers Woodworks is a design-build company, specializing in custom wood furniture. Our expertise ranges from live edge to dimensional and reclaimed lumber, specializing in tables and countertops. Whether you are remodeling, building a home or in need of tenant improvements, Lounsbury Carpentry delivers quality work throughout the Puget Sound. 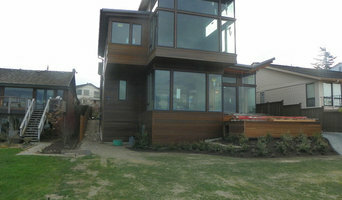 The work of carpenters in Seattle, WA is wide and varied, so many choose to specialise in a particular line of work. Any qualified carpenter in Seattle, WA should be able to perform general carpentry work involving framing and the installation and repair of timber structures and fixtures, while other jobs may require a specialist. 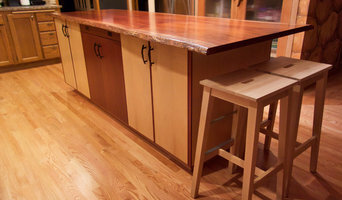 Scroll through this page to find carpenters and woodworkers in Seattle, WA. You can browse their latest projects, read reviews and see how other homeowners rate their work, and message them directly.